Hey, have you noticed how competitive Facebook ads are getting these days. Now businesses are moving their money from platforms like Adwords and other online media on to Facebook. Now the reason they’re doing that is because Facebook’s platform is so great at targeting, it’s a fantastic opportunity but with that comes insane levels of competition. You want to stand out right? 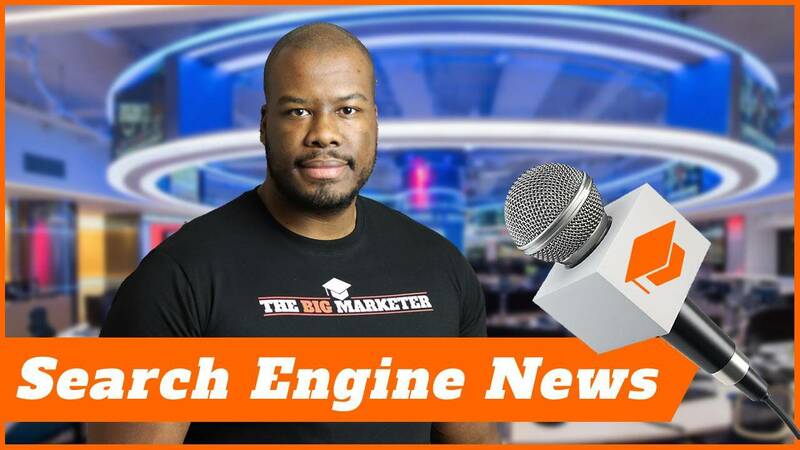 You want to make sure your ads are the ones people click and with more and more ads showing more frequently on people’s newsfeeds how the hell can you stand out? Well, I’m going to show you seven ways you can do exactly that and that is coming up. Hey everyone Darren Taylor here the big marketer giving you tips, insight, and opinion on all things marketing. If that’s what your street you should definitely consider subscribing. 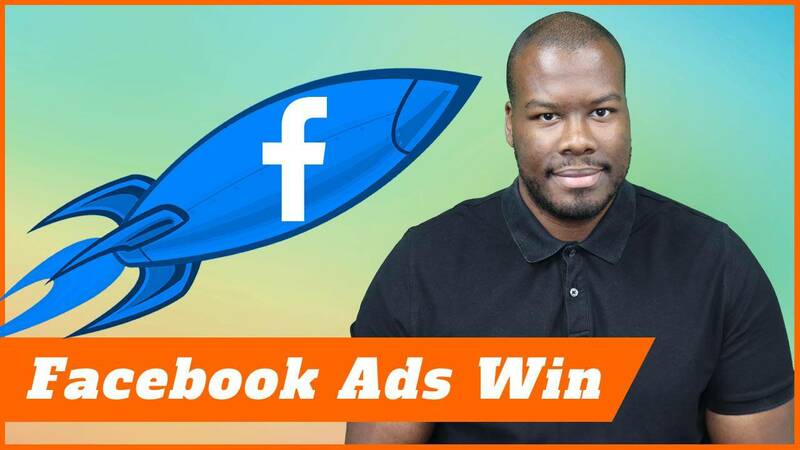 Today I’m going to go through seven ways you can supercharge your Facebook Ads to make sure they stand out from the crowd in a crazy competitive market that is the Facebook newsfeed. Let’s get started. The first thing to consider is the hook. Now, what is the hook? The hook is the small snippet of text at the beginning of the Facebook ad to get the person’s attention. Now, of course, the newsfeed is so competitive and so busy that you want to make sure whenever the person scrolls through, the first bit of text pique their interest. Now at the beginning of this video, I did a small snip explaining the content to come to hopefully hook your attention to what I’m going to present. Now the same principle applies to Facebook ads. The first sentence in your ad is absolutely key but to make sure it hooks the user’s attention. Now a good example of a hook could be a question, something simple to pique the interest of somebody’s scrolling through their newsfeed. Say for example you’re an accountant and you want to ask the question of don’t you hate doing your tax returns or something along those lines? People generally agree with that statement so something like that could hook the user’s attention to say, “Yes, I do but now what? What can you do for me?” Think of a way in one sentence, a short sentence to hook the person’s attention as to what you’re doing. It could be a question, it could be a statement, it could be something outrageous as long as you bring it back but the idea is you want to make sure you get somebody’s attention when they’re scrolling through a speed. The second key to a killer Facebook ad is to think about writing a long-form status within the ad. Now the idea of this is you’ve given the hook, you’ve got the interest of the person, now you have to tell a story. You have to tell the person why they should interact with your brand, your blog, your YouTube channel, your business, whatever it is you’ve got to explain in a story as to why. Now you may have noticed sponsored Facebook statuses are getting longer and longer. Now the reason for this is because they are proven to perform better. In some respects, this status in your advert for Facebook is like a microblog so treat it as such. Make sure you tell a compelling story as to why your business or your idea can solve their problem or help them in whatever way that you want to promote. Now to anyone watching this video who also uses LinkedIn you may have noticed LinkedIn statuses are getting longer and longer. They’re also getting more and more engagement as a result. This shows people are interested in reading a story and more and more social media sites are often treated like a microblog where people wanted to hear a story. Think about writing a bit more of a long status than you normally would and focus on storytelling and ending it with why, why should they contact you? Now moving on to number three and that is, it’s all about image which is a motto for 2017. Anyway but your image is so important in garnering clicks for your Facebook ads. Now, what makes a good image? Now there are few things I do to improve the click-through rate on your ads using the image. The first thing I think about when creating a Facebook ad and choosing a compelling image is, can I use something time-sensitive and based on current affairs? Now what this does is it causes a link between what’s going on which people have an interest in already and recognized with your brand and your ads. Instantly on the newsfeed say for example it was around Superbowl time and it’s all an ad to do with the Superbowl, you’re more likely to slow down and take a look because it’s based on something that’s going to happen or just happened. Same thing applies to things like political goings-on, it could be anything. It could be a celebrity story as long as you put a positive nice funny spin on it then you can get great results from using images that are time-sensitive based on current affairs. Images with faces work really well as well, not just inanimate objects or things people can’t recognize at a glance. I don’t just mean human faces either, faces of pets or animals usually work quite well in getting attention on that newsfeed as well. Another thing to remember is do not put text in your images because that will get your ad disapproved. Facebook want you to use your message in the text of your content of your ad not within the image because it’s easy to hide things in the image if you’re doing something illegal. Number four goes into the principle of advertising and that is to invoke emotions in the person and what better way to do that than to use emoji? Now you might laugh and think it might look tacky or corny but I’ve seen some fantastic results using emoji. Now people in the newsfeed when they’re scrolling when they see emoji they actually slow down because again there’s an instantly recognizable face, it’s a different color to the text of the white and the gray of the Facebook newsfeed and it’s interesting, it shows emotion. Now when I say emoji I don’t simply mean just using emoji in the body content of your advert, on Facebook you could also tell people how you feel. Now imagine if you’re a brand and you’re highlighting how successful your company is and you want to highlight your reviews, imagine doing a status where you said you feel grateful I didn’t follow it with loads of great fantastic reviews, that’s a great tactic that can work. Imagine another one thing you feel excited because you’ve got a product to launch coming out. It could be a number of things, a number of emotions you can use. You could even use anger if you wanted to. Say for example you know a health company, you wanted to make sure people were vegan or something along those lines and you got angry at people eating meat, that could be quite an emotional ad as well. Use it to your advantage no matter what you’re promoting. Emoji and emotion are going to help you get a better click-through rate and get more from the Facebook advertising platform. Number five is something that’s somewhat close to me because it is to use video. Now obviously you don’t have to use video in every idea create, sometimes it might not be relevant it, it might not be easy, you might not have the resources. There could be a number of reasons you can’t do video most of all you’re not very good in front of the camera and you’re not very good on video in general but it’s proven that video can improve click-through rate on Facebook ads because it provides better engagement. People see a video, they see movement on the newsfeed, they see people speaking and they want to see what is they’re saying. The video side of things can work really well for Facebook Ads. One thing to consider though of course with video it means there’s two dimensions, there’s obviously picture and sound. Most people obviously use Facebook in mute for whatever reason that maybe. It might be on their phone, it might be on desktop but you have to take that into consideration, they’re not going to hear your message on a video. It might be suitable to use subtitles and captions when necessary in order to invoke the same kind of emotions if the person can’t hear it. It might make them listen or they might even just read the captions and then find your proposition interesting and go from there. Guys do what I’m doing and get on camera and put that in your ad because it’s proven to improve your click-through rate for your Facebook ads. Now, number six isn’t about the ad copy itself, has not to do with the format or anything like that. It is to make sure your page, your Facebook page has activity. Now the reason for this is because people are nosy. They’re going to go through their newsfeed, they might see an ad that’s interesting, they might not take the action you want and click-through to your website or whatever it is you’re trying to promote. What they might do is go through to your Facebook page, your fan page. When they take a look at what you’ve been posting, what activity you’ve done, what pictures you have, they want to be impressed, they want to make sure they know that if they do decide to go through to your website or whatever service you were doing or providing that you are an expert in your field, that you can add value, and the way to prove that is to show you’re active. Now if you can’t be active there are ways to automate things and make sure that you’re always posting relevant content. You can rewrite it if you need to but just make sure you’re posting because there’s nothing worse than if somebody sees your service think that you’re good, they go through to your Facebook page and all they see is you updating your cover photo for the very first time and that’s the only activity you have on your Facebook. Make sure you keep busy and keep posting because it’s going help you with your ad campaigns as well. Finally on to lucky number seven and this is one you’ve probably heard before and that is to make sure you use a call to action. You want to make sure the person going through your ad knows what they want, what they need to do when they get through to your webpage or whatever service you’re promoting. It could be something like watch the video, it could be download the reports, it could be download the e-book, it could be take a trial. 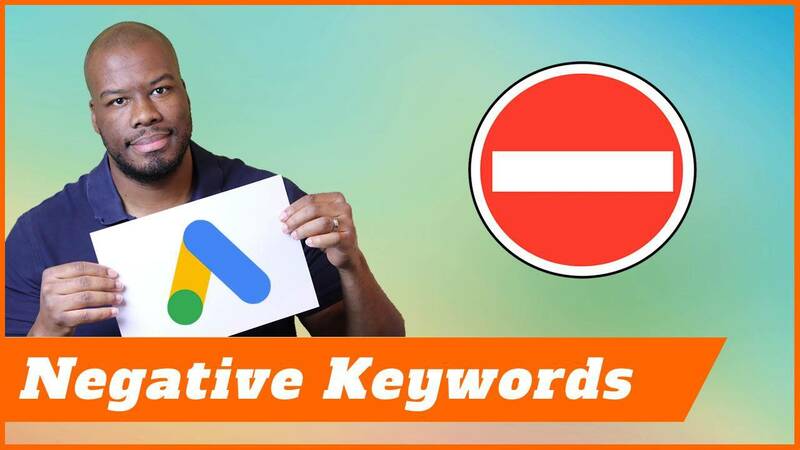 It could be any number of things you want them to do but the key here is make sure you tell them to do it because subconsciously they will be prepared to do the action when they get through to your landing page. It’s so simple yet so many people forget to add a call to action. I made it the last final point because it’s the final part of the ad format. When you’ve got their attention with the hook, you’ve got great fantastic content, they like what you do, you need to tell them what you want them to do in return. That is the way to win at Facebook Ads. Thank you so much for watching. If you liked this video go ahead and like it. Leave any comments you like below I’d be really interested to know how you’re running your Facebook ad campaigns and what success stories you’ve had. Most importantly don’t forget to subscribe and I will see you guys next time.